Hi, I’m Braja, an award-winning yoga teacher and breathwork therapist based in the Maryland and Washington, DC area. I offer deep, meaningful yoga experiences that invite students to feel the transformational power of this ancient tradition. I wish to meet you where you are in your practice and to help you discover the unlimited depths of your own breath and body. My classes are infused with positive and tranquil energy. Having lived and studied in India for several years I uphold tradition through well-balanced practice with a lot of personal assistance, breath work, mantra and philosophy. Being immersed in finer mysteries of yoga in its many forms I happily share my deep love and passion for spirituality with all. 500Hr. training in Hatha Yoga, 200Hr. training in Ashtanga, 100Hr training in Yin. Currently studing Vininyoga with Gary Kraftsow. I teach varitey of workshops and trainings, specializing in Pranayama, Sublte Body Anatomy, Western Anatomy, as well as both Restorive and Energizing Sequencing. I love to teach, I love to study, and I love to garden and explore nature. I found my calling on the spiritual path as a young girl growing up in Poland when the philosophy of the Bhagavad Gita inspired me to live in pursuit of service to community and devotion. Dedicating myself to self-inquiry and learning, I have lived, worked and studied Yoga practices all around the globe. I currently live in Maryland, where – when not teaching or studying – I cultivates my garden or explore wildlife and nature. I’m proud to work with yoga students of all ages and levels in the Washington DC and Maryland area. 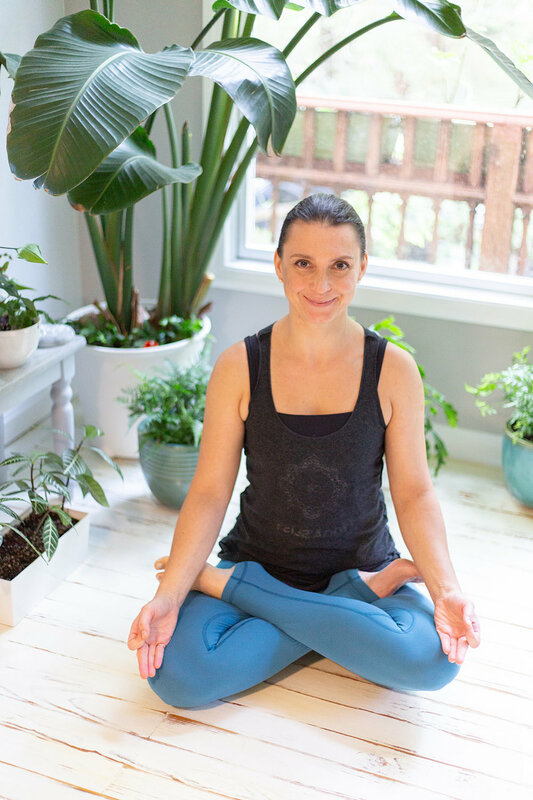 Through private sessions, group classes, and yoga teacher trainings, I help my students reconnect to their bodies, calm their minds, and nourish their spirits. Engaging courses, workshops, and yoga teacher training programs for your yoga studio in the DC or Maryland area. For yogis of all levels. We’ll focus on your personal goals and use yoga postures and breath as a tool to help you get there. Tap into the healing power of your breath in a private breathwork session tailored specifically to you, your intention and your needs.